If its new in golf clubs, we have it! 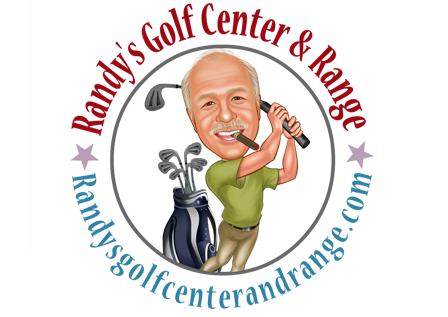 The latest and most up to date design and performance for your golf game. All of the latest in technology from the industry leaders in the game. We are a custom club fitter for Ping, Titleist, Cobra, Taylor Made, Cleveland, Adams, and Callaway. We also have demo clubs for you to try and make sure it's the club for you! Call us because we won't be undersold!